Whether it’s pitching tents, spotting animals or building campfires, dads are excellent wild travel partners. This Father’s Day spend some quality time with your dad at one of the Wild parks and reserves. 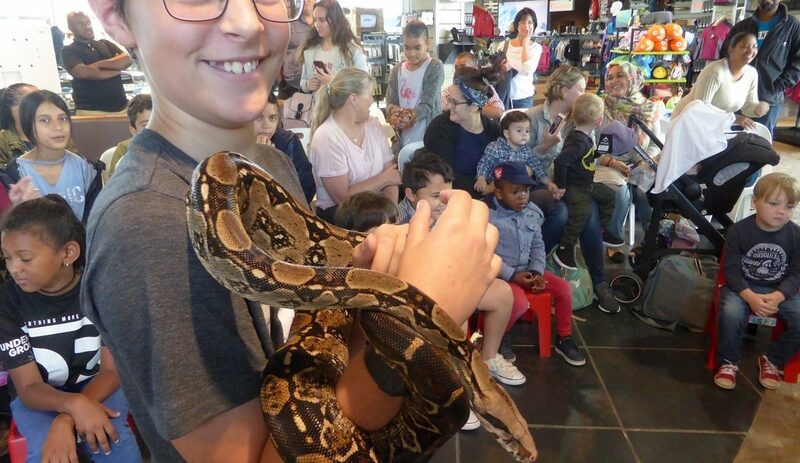 Here are five of our favourite ways to spend the day with Dad. 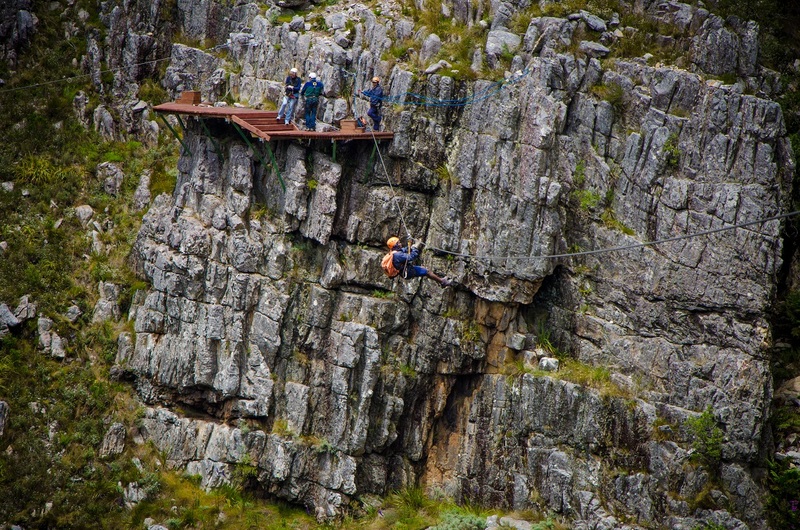 The Cape Canopy Tour, a thrilling wilderness adventure at CapeNature’s Hottentots Holland Nature Reserve, has been named the second best World’s Hottest New Experiences in 2015 by travel experts Lonely Planet. Get strapped into harnesses and venture deep and high into the mountains. Here you and Dad can fly like supermen from platform to platform. The canopy tour is an exhilarating and unforgettable experience and everyone from 5 to 75 years old is welcome. Quality time with your father in the heart of this World Heritage Site has never been so exciting. Departure times for tours (R695 per person) are on the hour from 08:00 to 14:00. Each tour lasts approximately four hours. Visit Cape Canopy Tour’s website for more information or to make an online booking. The two-hour Umphakatsi Cultural Experience just outside Hlane Royal National Park takes you inside the traditional Swazi way of life. 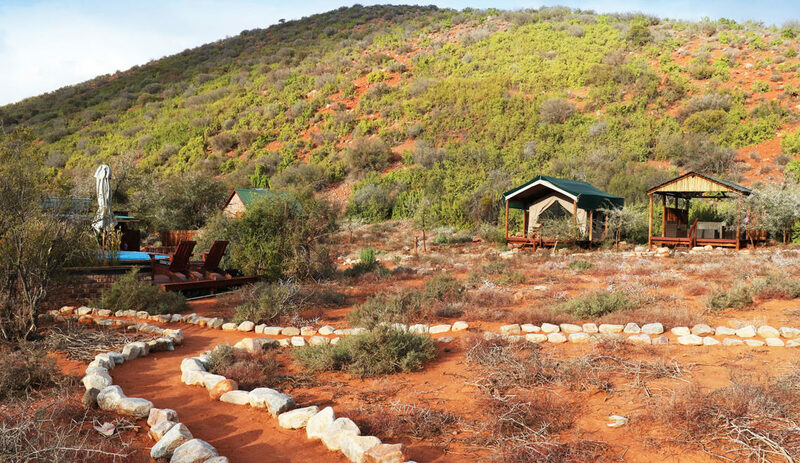 You’ll visit an authentic living homestead – the Hlane Umphakatsi, or rather Chief Village. Maybe Dad can learn a trick or two? 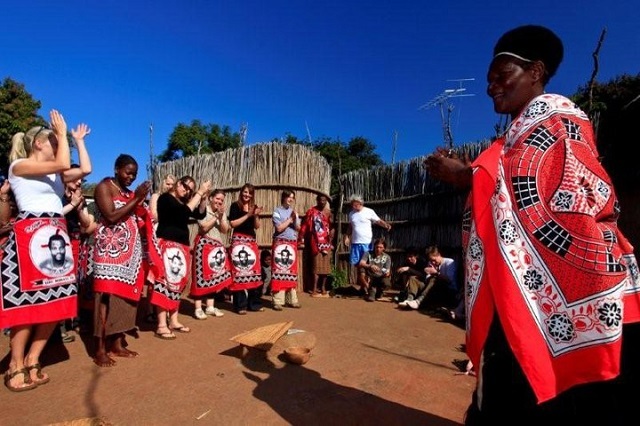 As a family you will meet Swazi residents to learn more about their culture and traditions. Try your hand at grinding maize, attempt to carry a calabash [a hollowed out gourd] on your head and get crafty with grass. Visits start after 08:00 with rates from R105 per person. Contact Hlane Royal National Park on +268 2528 3943/4 for more information or send an email to [email protected]. 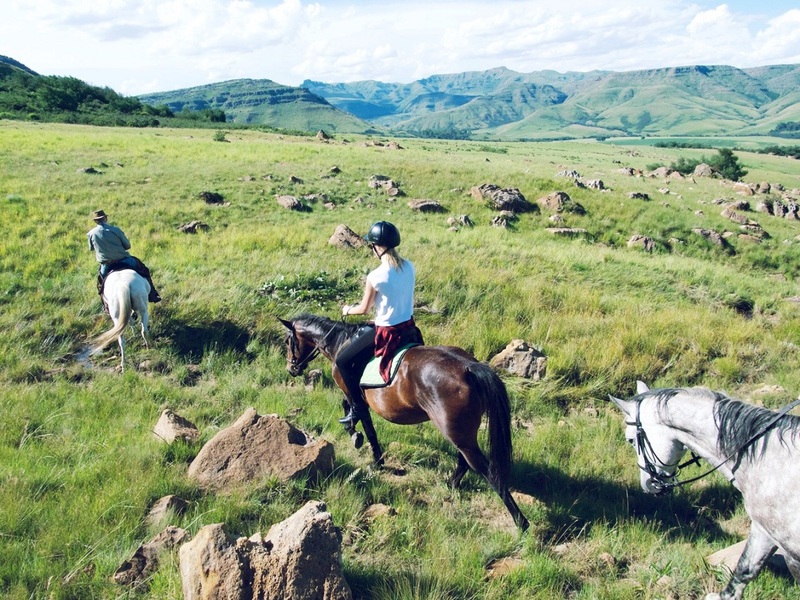 Why spoil Dad with candy when a day on horseback in the uKhahlamba-Drakensberg is so much sweeter? Choose between picture perfect trails at either Royal Natal National Park or Spioenkop Dam Nature Reserve. The day promises a healthy dose of adventure plus wildlife sightings – look for plains game at Spioenkop and scan the sky for Verreaux’s eagles at Royal Natal. Galloping through the Drakensberg on horseback will certainly create many special Father’s Day memories. Horse rides are conducted twice daily (mornings and afternoons) at both Royal Natal and Spioenkop. Horses and equipment are provided. Rates for Spioenkop per person: 1½ hour at R140. Rates for Royal Natal per person: ½ hour at R120, 1 hour at R180, 2 hours at R240, 3 hours at R330 and 6 hours at R490. Dust off the gas braai, pack a picnic feast, grab the fishing rods and head to Msinsi’s Inanda Dam and Resort, 43km outside Durban. Relax on the dam’s shore while fishing for that big one and enjoy the beautiful surrounds of the Valley of a Thousand Hills. 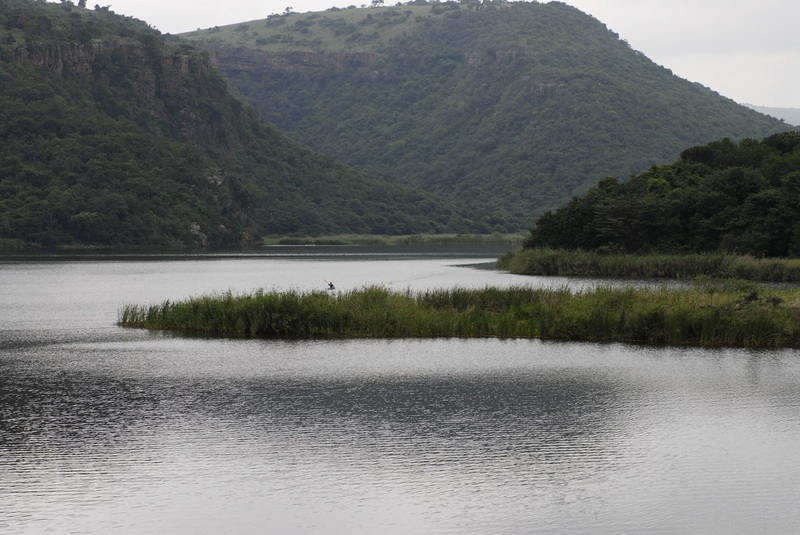 Did you know that Inanda Dam is famous for the yearly Inanda Bass Classic Fishing Tournament? There’s nothing quite like bonding with Dad at the water’s edge, chilling and chatting in the sun while waiting for a bass to bite. Gates are open from 06:00 to 18:00 and daily fishing permits cost R17.50 per child and R35 per adult. 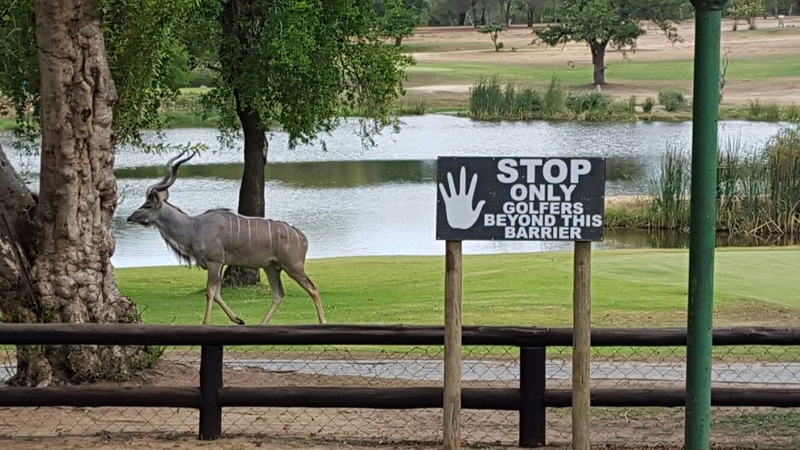 Imaging teeing off at a golf course where club guests include elephants, hippos, warthogs and baboons… The nine-hole Skukuza Golf Course in South Africa’s popular Kruger National Park is definitely the golf course for big game sightings. Here a ‘birdie’ and ‘eagle’ get a whole new meaning. Golfers can tee off from 07:00 to 11:00. Remember to dress the part – standard golf attire applies. Make it a memorable Father’s Day and unwind with your pops in Big Five golf style. It’s probably best to let Dad win this round. Contact Skukuza Golf Club on +27 (0)13 735 5543 for reservations or enquiries.